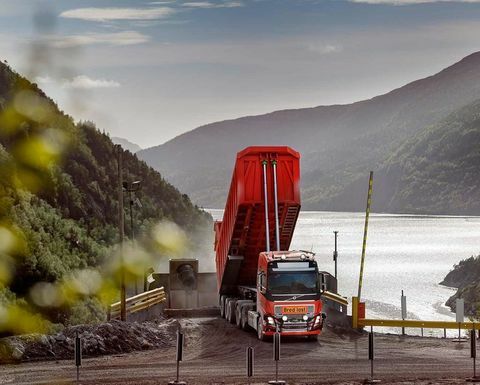 According to the agreement with Brønnøy Kalk, limestone will be transported by six autonomous Volvo FH trucks over a five-kilometre stretch through tunnels between the quarry and the crusher. Volvo said tests of this solution have been carried out successfully and will continue throughout 2018, with the solution aiming to become fully operational by the end of 2019. 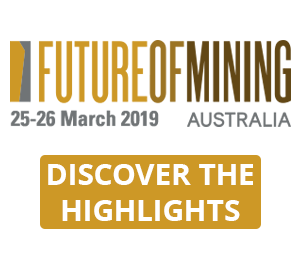 "The agreement follows recent successful automation projects involving mining, sugar-cane harvesting and refuse collection," the company said. 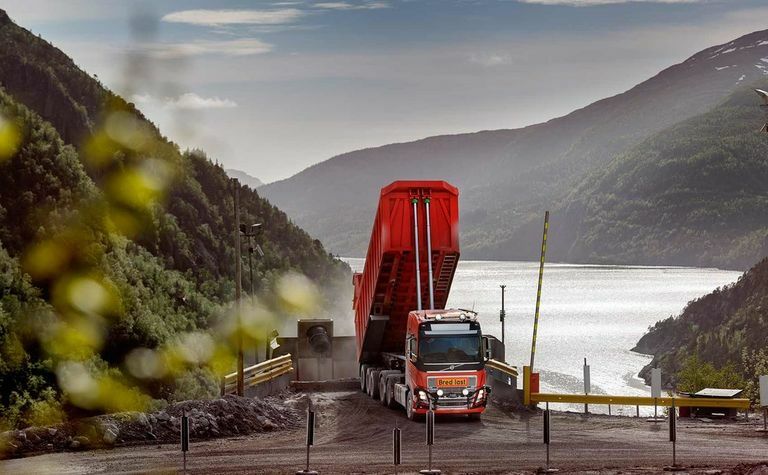 "Yet this commercial solution represents an exciting first for Volvo Trucks. 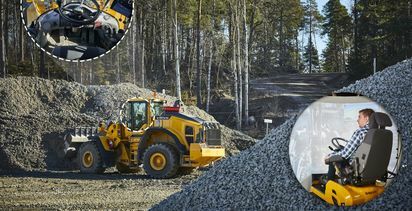 Rather than purchasing autonomous trucks, Brønnøy Kalk is buying a transport solution - specifically the transport of the limestone between the two hubs." Raymond Langfjord, managing director of the quarry, said: "This is an important step for us. The competition in the industry is tough. We are continuously looking to increase our efficiency and productivity long-term, and we have a clear vision of taking advantage of new opportunities in technology and digital solutions. "We were searching for a reliable and innovative partner that shares our focus on sustainability and safety. 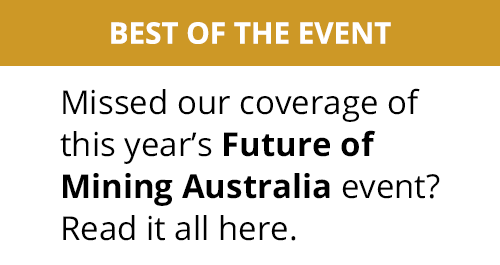 Going autonomous will greatly increase our competitiveness in a tough global market." Claes Nilsson, president of Volvo Trucks, added: "We are proud to be able to present an autonomous solution which will meet the challenges of our customers both in terms of safety, reliability and profitability. "The global transport needs are continuously changing at a very high pace, and the industry is demanding new and advanced solutions to stay ahead. Our aim is to be the leader of the development of products and services to respond to these demands." 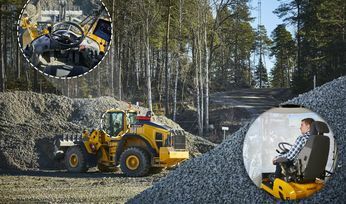 Sasko Cuklev, director autonomous solutions at Volvo Trucks, said it's exciting to reach this point where the company can introduce autonomous solutions. "By working in a confined area on a predetermined route, we can find out how to get the best out of the solution and tailor it according to specific customer needs. This is all about collaborating to develop new solutions, providing greater flexibility and efficiency as well as increased productivity," he noted. Brønnøy Kalk, based on the agreement, is buying a total transport service and will be paying per tonne delivered.